The most sought after sonoma model with a panoramic and deep view of the lake. 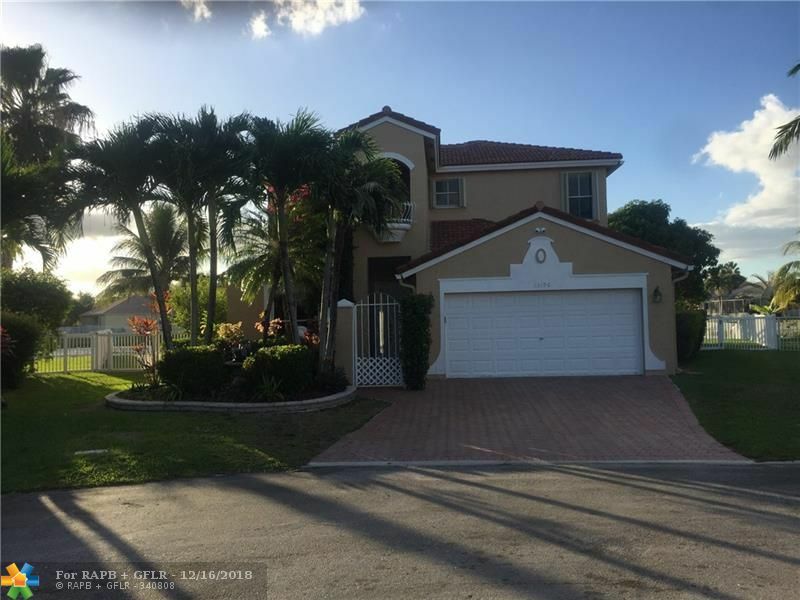 Remodeled kitchen and half bathroom, movie theater, marble floors, crown molding, swimming pool with waterfall, surround sound, security cameras and much more... Require first, second and last month's rent plus security deposit. Fair credit and good employment. Recent bank statements a must. Grass service included. Also offered furnished. *** beautiful country estate situated on 2. 5 acres *** all brand new *** pool *** 3 bedrooms 3 baths *** 2 master bedrooms *** hurricane impact window & doors *** custom walk-in closet *** stainless steel appliances *** state of the art full house water softener system *** wood-burning fireplace *** laundry room *** fully fenced with ficus privacy hedge *** remote control gate entry *** plant nursery greenhouse *** separate garage workshop *** lawn & pool maintenance included *** water, included in rent *** plenty of room for rv, boat, horses, etc,. Your family will be the first to use this home, all brand new inside, a real gem ! 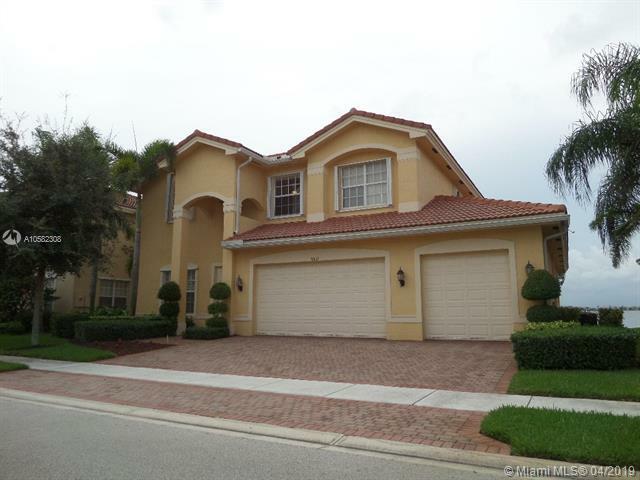 You have found the place you will call home in this well maintained gated community! 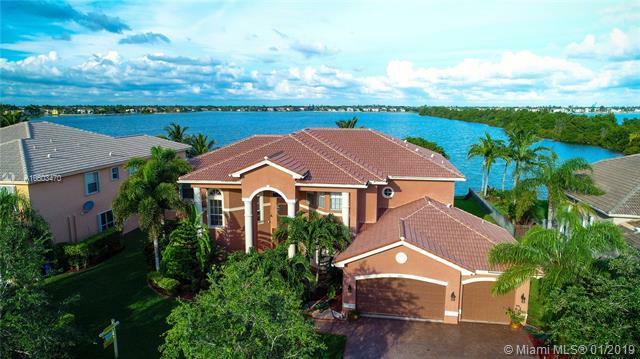 as you enter your 6 bedroom/4 bath home you will be greeted by a wonderful view to an expansive lake that has the feel of living ocean front. That same lake can be viewed by the chef of the family while preparing a nice family dinner in a kitchen that features ss appliances & wood cabinets and faces the family room & the lake. After dinner, you can enjoy a bubble bath in the master bathroom's tub which also features dual vanity & stand alone shower. The kids have a nice size backyard to enjoy a sunny playday while the adults cook a nice bbq overlooking the lake. See it & make it your own! available june 1, 2019. 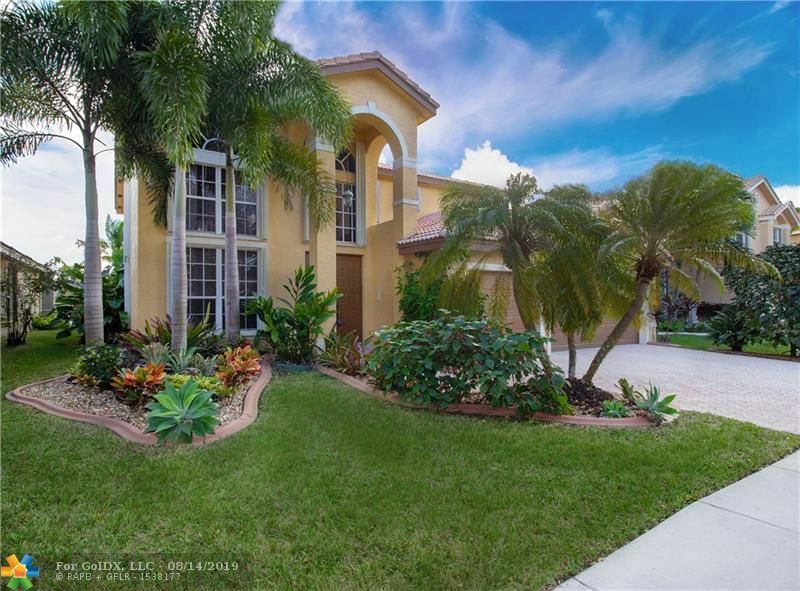 Gorgeous home in manned guard gated section of silver lakes. 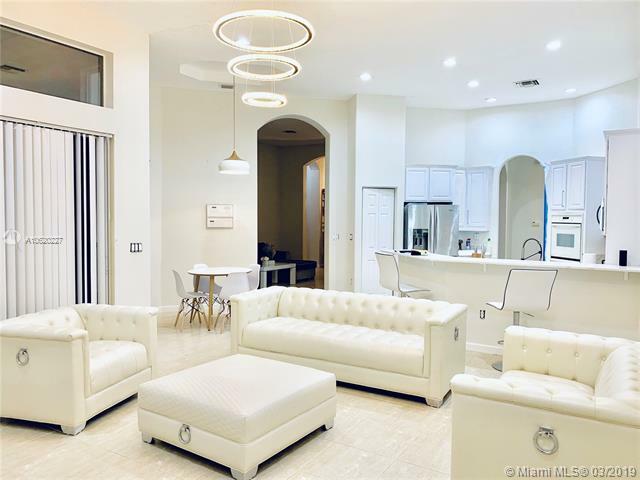 Soaring 2 story high ceilings, travertine marble flooring on the first floor and wood laminate flooring on the stairs and upper level. Upgraded kitchen with granite countertops, stainless steel appliances, snack bar and breakfast area. Master suite is on the first floor, with upgraded master bath. 3 additional bedrooms and huge loft are located on the upper level. Relaxing backyard with gorgeous lake views, covered sitting area & fruit trees. 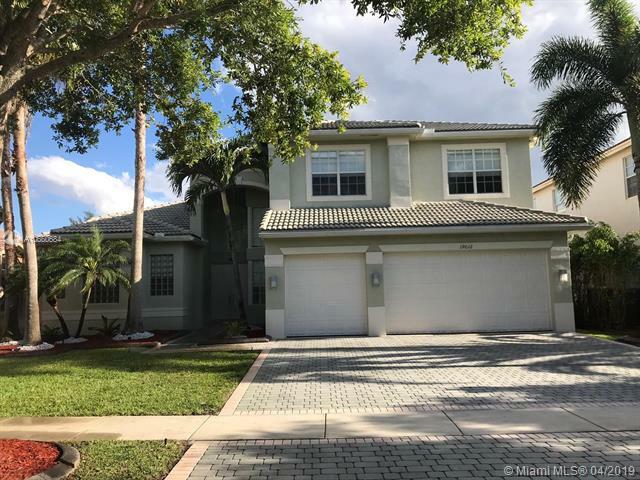 Huge house in miramar area close from everything, 5/3 and pool balcony great comunity gate of pelican cove in silver lakes, a plus schools. Near publix, winn dixie and sedanos. Move right into completely upgraded 5 bed + loft. 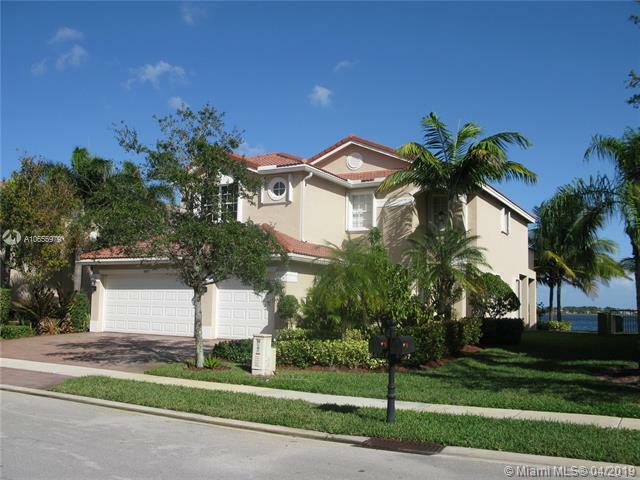 Master bed w/sitting rm & balcony overlooking pool & wide view of lake. 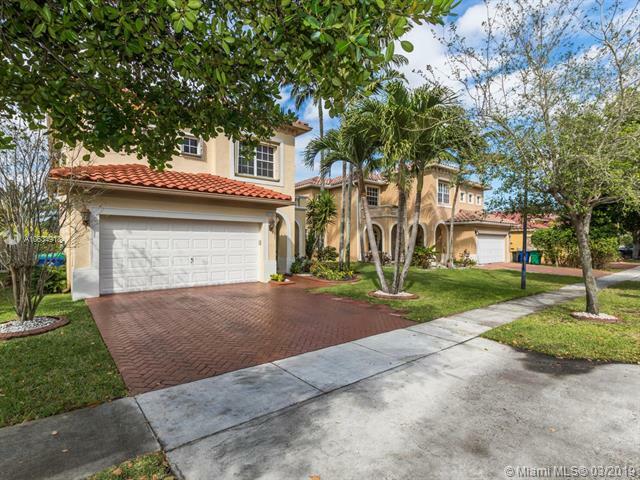 Oversized, eat in gourmet kitchen w/granite, stainless & pantry, real wood floors throughout home. Crown molding, upgraded baths, accordion shutters & closet shelving. Laundry room & 1 bed/bath on 1st floor. On cul-de-sac w/huge fully fenced, pie shaped yard & oversized back patio.. Great for entertaining. 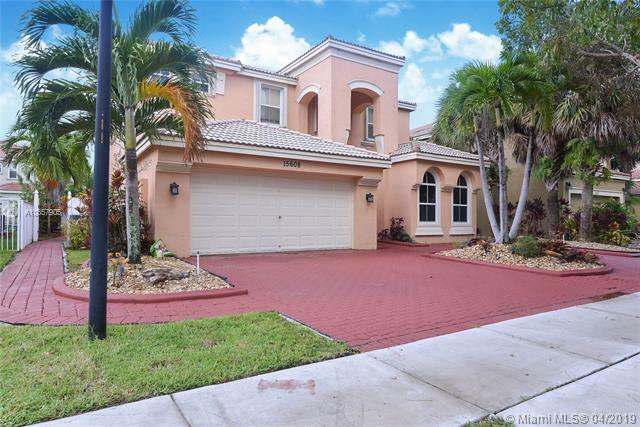 Gated community, walk to "a" rated elementary school. Centrally located close to shopping/major roads. Come and live the riviera isles lifestyle. This aurora single family model home with 5 spacious bedrooms and 2. 5 luxurious bathrooms with additional room off master for office space or nursery. The house offers an elegant and well-planned kitchen space with custom cabinets, deep drawers, and top of the line appliances. Apart from the outdoor kitchen on a gorgeous tropical patio with multiple fruit trees, which is a perfect place for family and friends get together, a comfortable sound proof theater room adds to the uniqueness of the house. The perimeter of the house is secured and also renders immense space for car parking. Bedroom carpet replacement allowance included. This community features a full fitness studio, tennis courts, basketball courts, a clubhouse, resort style pool and more! 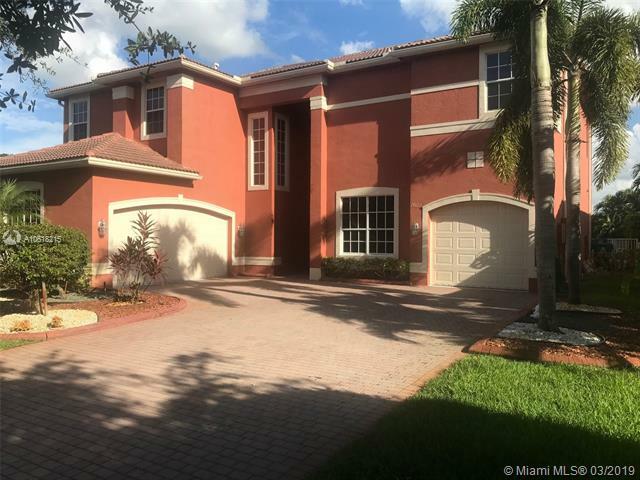 Spectacular 4 bedroom, 2. 5 bathroom lake front single family home with pool. 2 car garage. Tile floors downstairs and laminated wood upstairs. Heated saline water pool. Lake view in the back. Energy efficient water heater. Closets include shelves and divisions. Impact door to access pool. Accordion shutters. Blinds and drapers. No pets. All lamps will stay in place during the rental period. Rent includes lawn and pool maintenance.